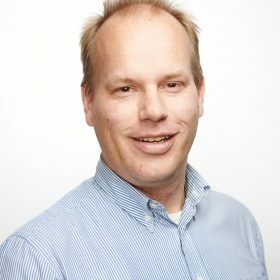 Remco is a Technical Specialist working for Oralce consulting NL. His focus is primarily on FMW applications (SOA/OSB) and Java / JET/ Weblogic. Sharing knowledge on these topics mostly at (company) internal presentations/events.